The financial institutions signed a memorandum of understanding (MoU), under which Axis Bank branches will be selling LIC's policies, a joint statement issued said. 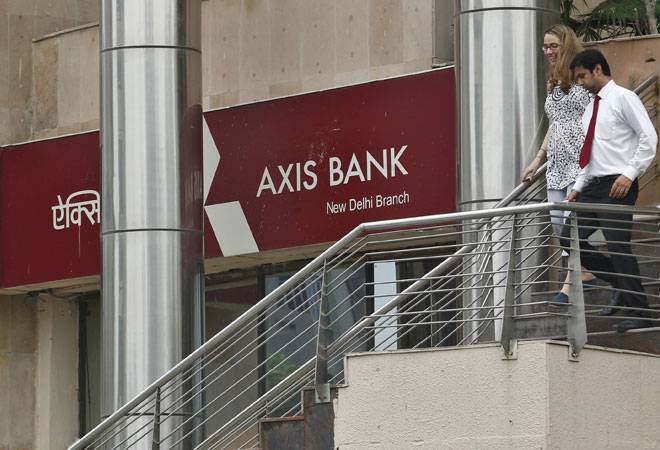 In one of the largest bancassurance partnerships since life insurance policy sale by banks was liberalised, industry behemoth LIC and third largest private sector lender Axis Bank on Thursday entered into a tie-up to sell the former's products. This is one of the biggest tie-ups announced after financial sector regulators liberalised norms governing the sale of insurance products by banks, called Bancassurance, under which lenders were allowed to sell products of multiple insurance companies in 2013-14. "The coming together of the two major reputed organisations would enable them to combine and utilise the synergies for enhancing customer satisfaction," LIC executive director for bancassurance Mukesh Gupta said. "Over the past five years, the life insurance business at Axis Bank has grown at a CAGR of over 25 per cent. The partnership with LIC would enable us to further expand our existing bouquet of offerings," Axis Bank retail banking head Rajiv Anand said. To start with, Axis Bank branches in Bengal, Bengaluru and Haryana's Panchkula will start selling LIC's multiple products, the statement said. LIC commands a 76.8 per cent market share in policies and 70.4 per cent share in first premium, while Axis Bank has a network of over 3,000 branches, including extension points.